The work ‘kula’ reflects the community we create when we practice yoga together. At Kula Yoga there is a practice for all ages, from the wee yogis to our elders. 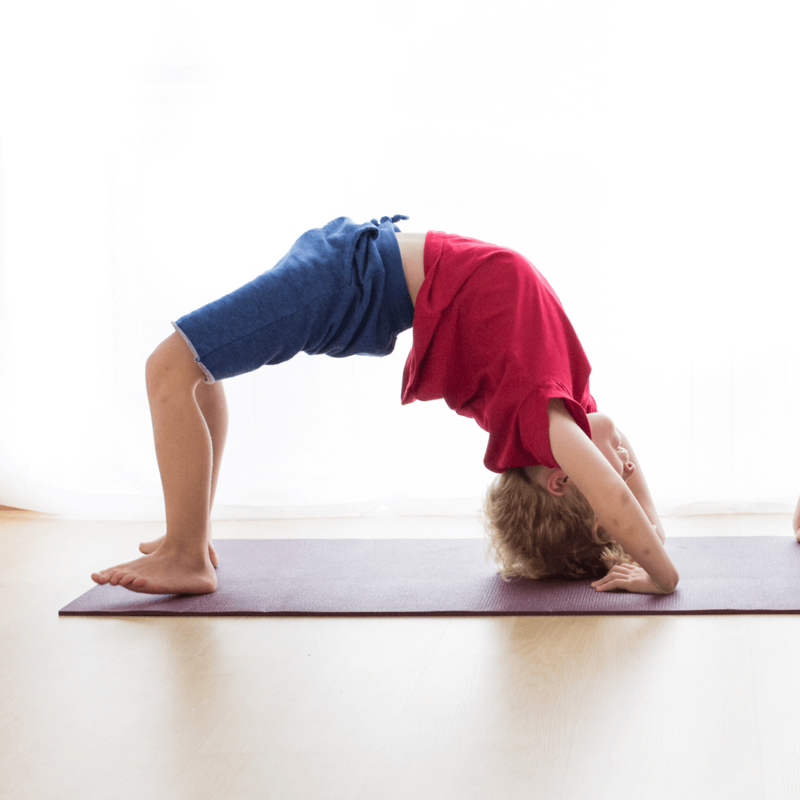 Yoga is a form of movement that can be gentle or athletic and is non-competitive. It builds strength, balance and flexibility. It teaches mindfulness in stillness ( I always include some quiet meditation in class) and mindfulness in action. The yoga teachings include principles of compassion for self and others, discipline, self-study, contentment and more. 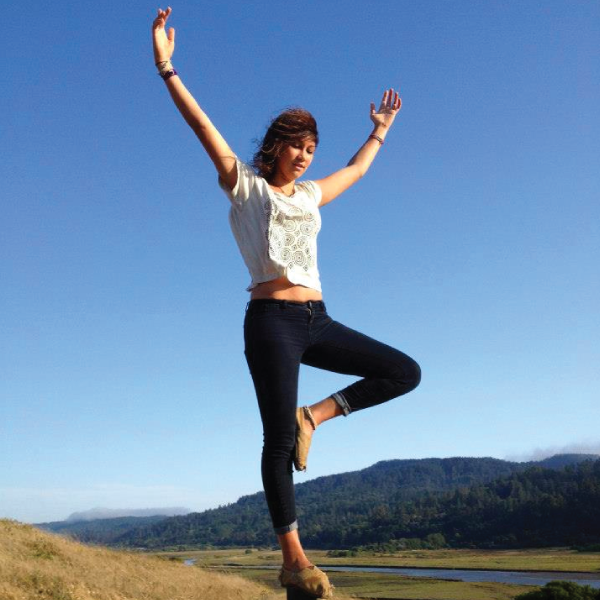 Whatever your personal reasons for coming to yoga, Kula Yoga is here for you. Welcome. 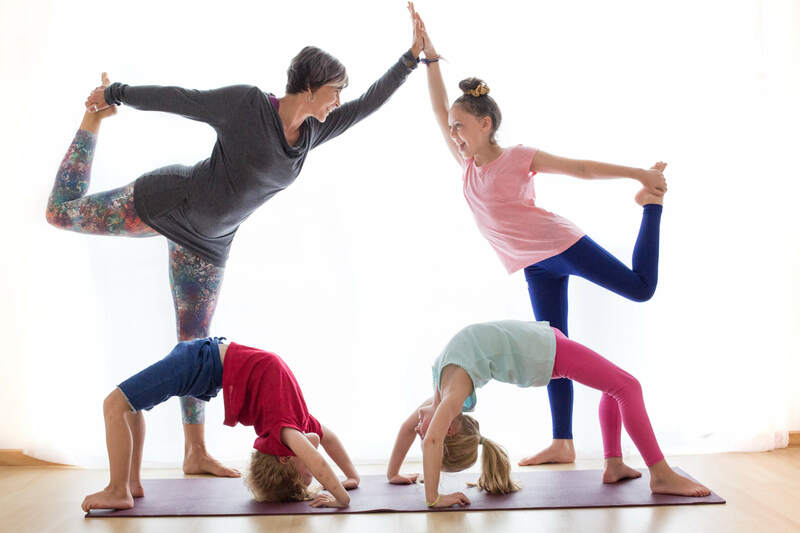 Workshops, Holiday Programs and our One-of-a-Kind Family Yoga Retreats. 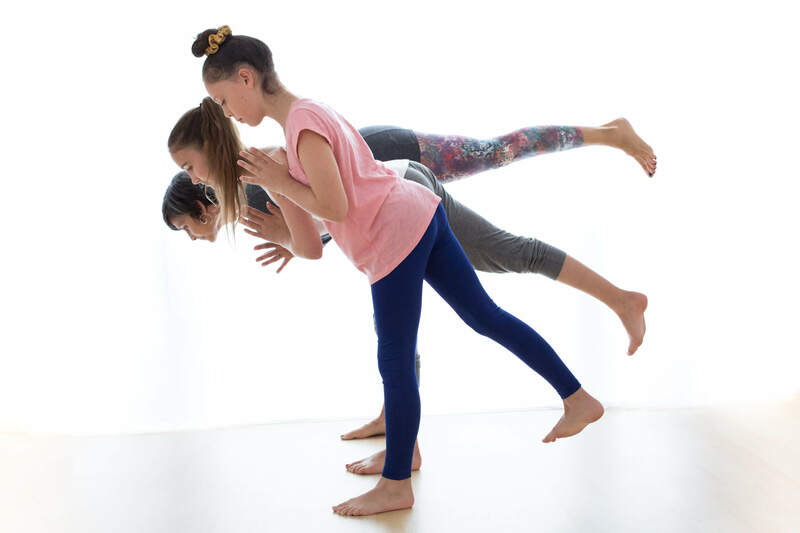 Check our timetables with classes for kids, teens and adults. 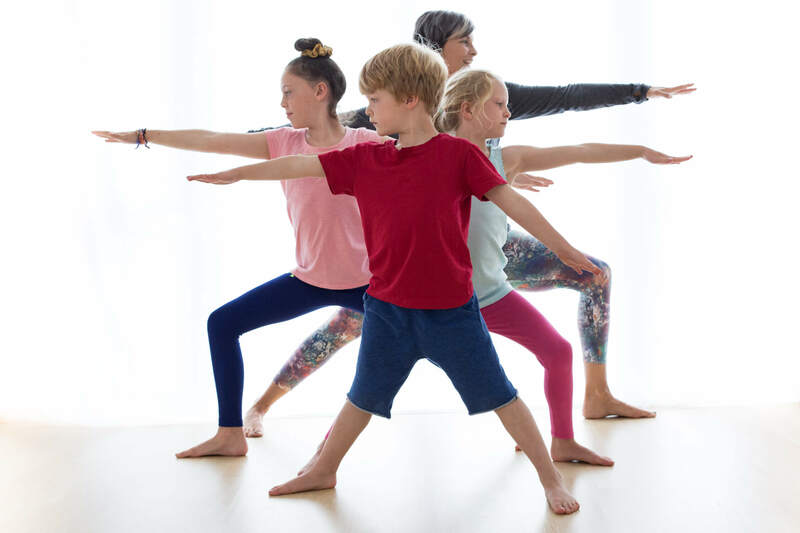 Kula Yoga’s vision is to bring the ancient wisdom of yoga to modern yogis of all ages and abilities. I just want to say what a fabulous hour of yoga and meditation we had today. Seth really enjoyed it (his favourite pose is the basket). It was a wonderfully comfortable, welcoming and friendly environment. It was great being able to see him following the instructions and giving everything a go. Thanks heaps! I really look forward to your next family yoga session. Ruby is still really liking yoga and I’m so grateful you are teaching my daughter so many awesome life-coping skills. Took until I was 21 to find yoga!